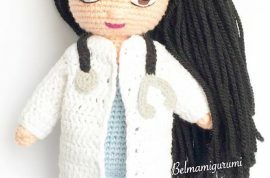 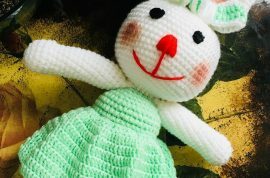 Amigurumi Blog! 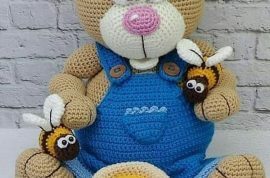 - Page 2 of 24 - Best Amigurumi Ideas! 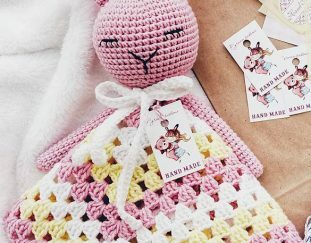 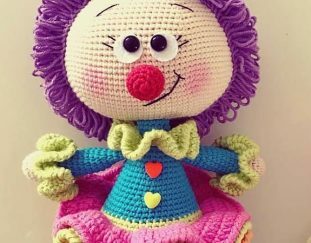 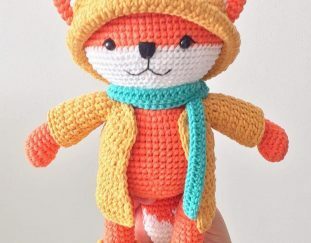 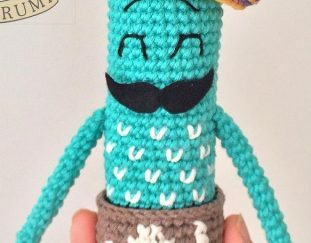 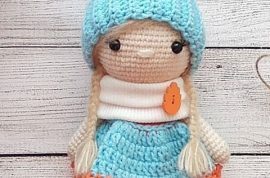 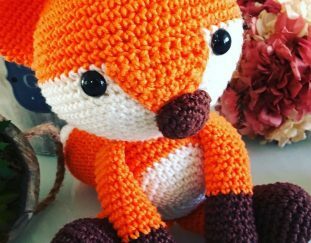 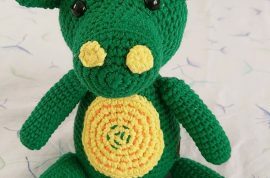 41+ Awesome Free Amigurumi Crochet Pattern Ideas for This Year!